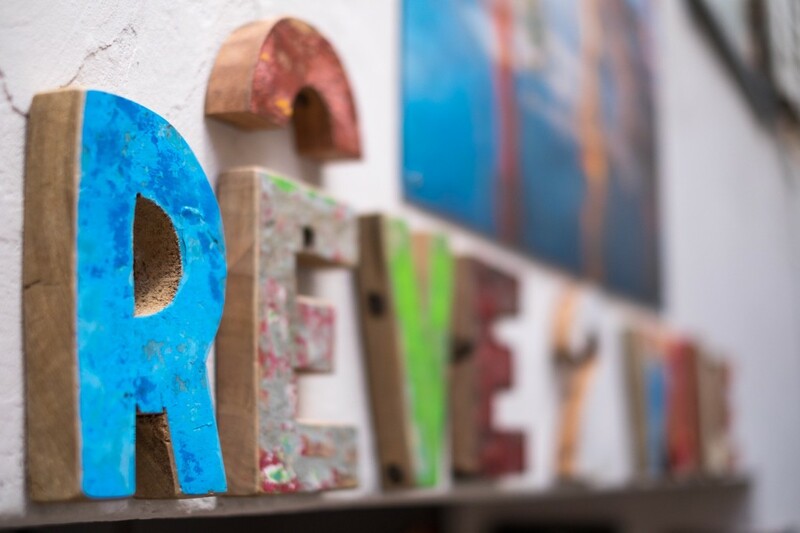 There are 10 Art galleries that have set up their studios in Grimaud, proof that the majesty of this medieval city is conducive to artistic inspiration. If they have chosen to live here, it is also because it is a must for any self-respecting amateur. Each visit to the Côte d’Azur should involve a visit to these unusual places, full of history and incomparable charm. It is said that Grimaud is a village of Art that cannot be described but must be visited. The doors to these Galleries are open to visitors from April to October… Don’t miss out! 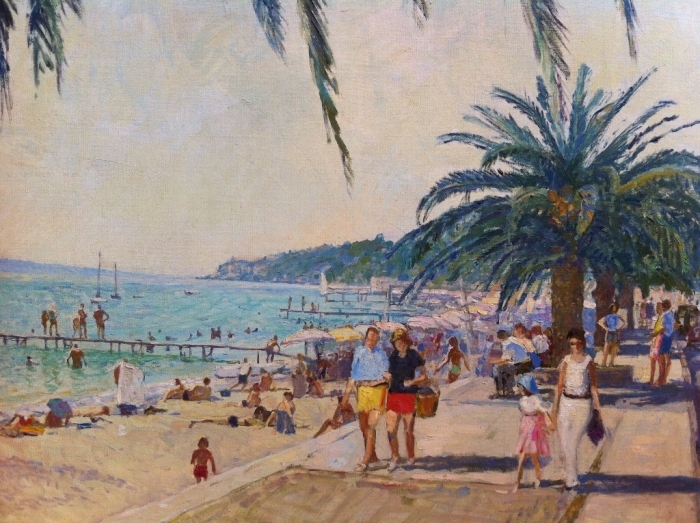 His eclectic repertoire of oil paintings is matched only by the fame established by this artist far beyond our borders. From January 1st to December 31st, his artwork takes center stage in Rochefort, but also in London, in Louisiana, and in Carmel, California. And we recall that China had the excellent idea to invite him to the Salon d’Art Canton (Canton Art Show). The 2013 show was a great success and the media was in awe. He was then given the honor of participating in “The 19th Guangzhou International Art Fair” in 2014. We attended the springtime opening exhibition of the Geca art Studio a couple months ago and enjoyed every minute of it. You can read more about it here. Nestled in the heart of the village, on the hills overlooking the bay of Saint-Tropez, this pearl of the Provence-Alpes-Côte d’Azur region is sure to surprise you. Its selection is constantly renewed, be it furniture or objets d’art, not to mention the quality of the paintings. A harmonious ensemble that could delight even the most skeptical. Bernard Lezoray invites you to get to know his universe, with an unparalleled notion of elegance, a distinct eye for beauty, and a strong taste for antiques. Francis Chapus, who was an architect in his previous life, has been exhibiting his works of art for twelve years. Burrowed in an alley at the foot of the castle, his gallery is full of exquisite oil paintings. 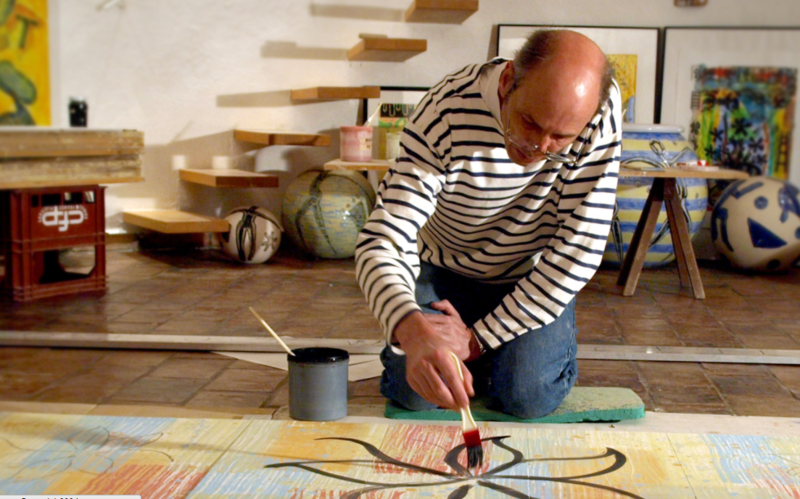 The artist-painter draws his inspiration from his travels in Moorish countries, more precisely from Egypt, Morocco, and his wintertime presence in Venice… His artistic motivations are the most noble; as he confided, “I paint because I want to!” His exhibition space, where no less than forty paintings are permanently displayed, is arranged in an old stone house. The amateurs who have visited it are amazed by the strength married to hyper-sensuality. The gallery showcase sculptures and ceramics of an artist who is quite unusual. 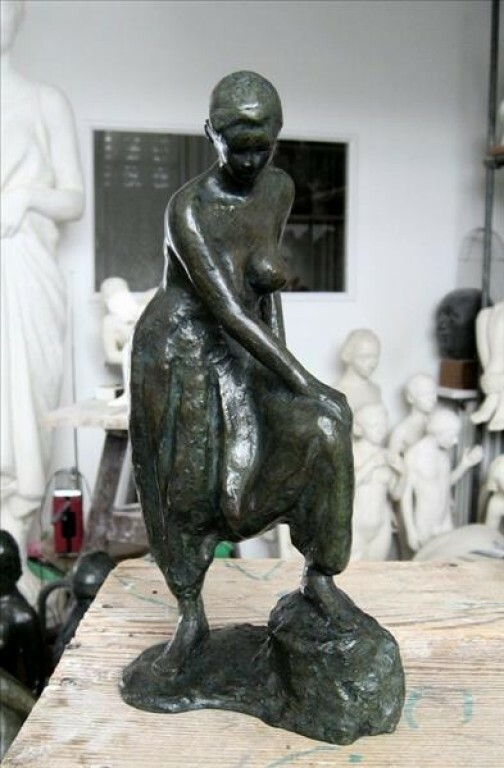 Sonia Holzeitner proposes to introduce you to her Art by offering modeling classes for adults and children. A nice way to get in touch with glossed terracotta sculpture, under the shrewd eye of the Master! It is in an idyllic setting that the privileged territory of this artist is located, surrounded by the hills of Grimaud and dominated by its castle. 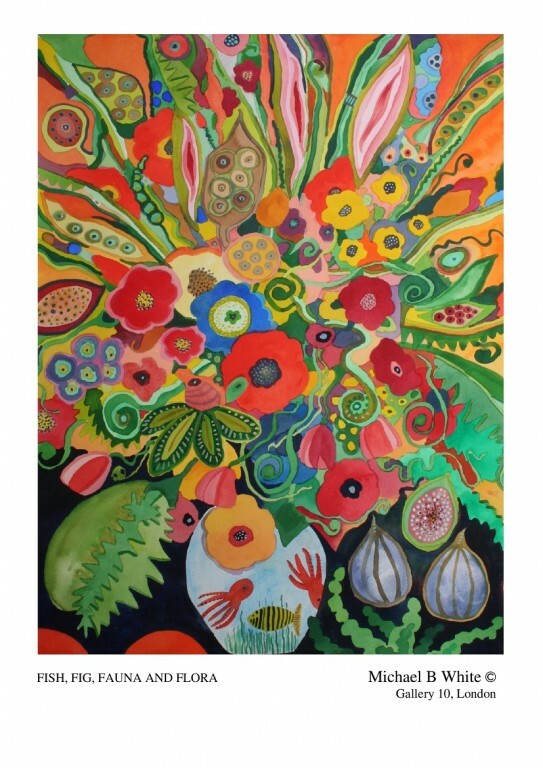 You can admire paintings on canvas, ceramics, and sculptures. 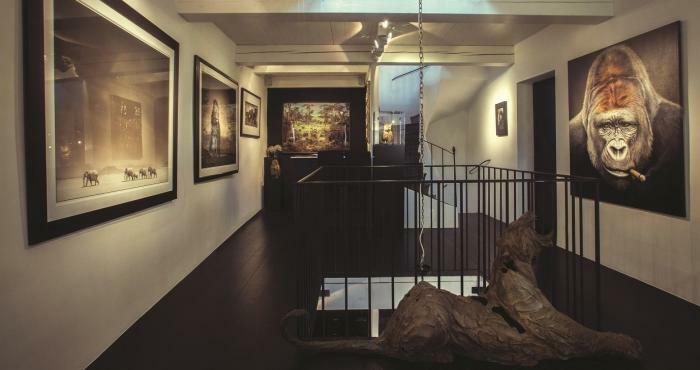 It showcases various styles of Art: Pop Art – Photography – Cobra – Contemporary Art. We’re in love with Nick Brandt’s photographs. La Galerie du cygne (The Swan Gallery) exhibits paintings and drawings, following current artistic trends and the artwork entrusted to it. 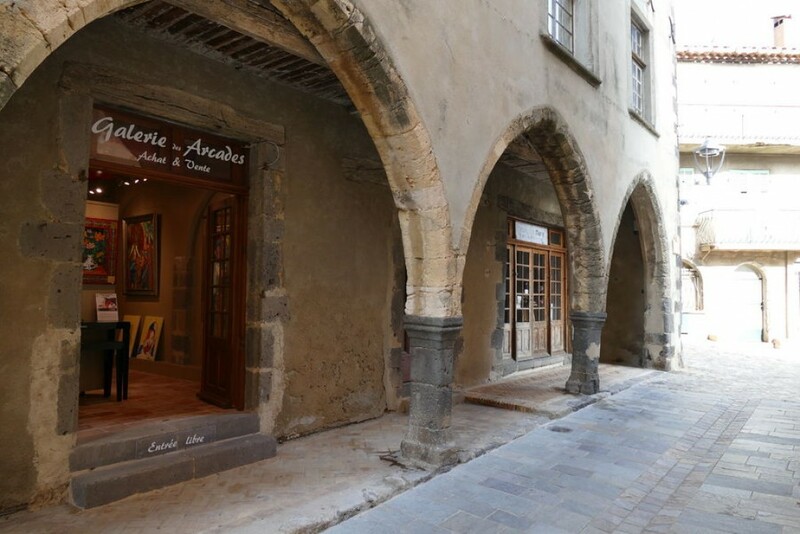 La Galerie des Arcades (The Arcades Gallery) is selling paintings and sculptures, a very nice place that is worth discovering. 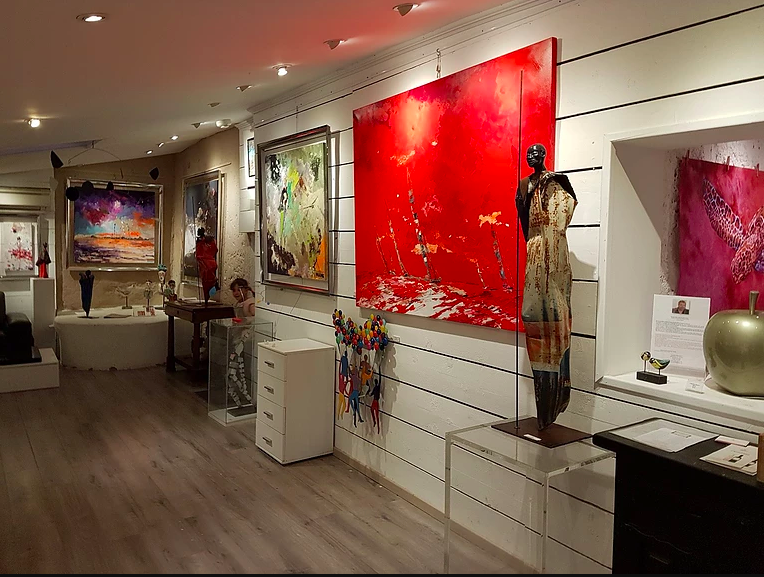 La Galerie Laurent Boyrie (The Laurent Boyrie Gallery) is an exhibition of sculptures and paintings and a collection of jewelry by various artists. We wish you a most enriching visit, in an enchanting area where every day of the year is magical. Cette entrée a été publiée dans English le 23 juin 2017 par Boutemyblog.